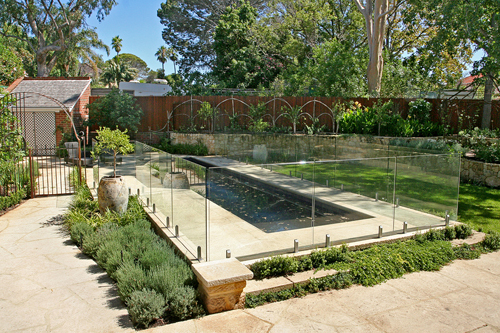 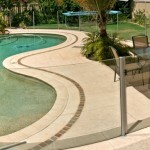 Glass100 Glass Pool Fencing is custom made for site specific needs, achieving a balance between aesthetic considerations and strength / security requirements. 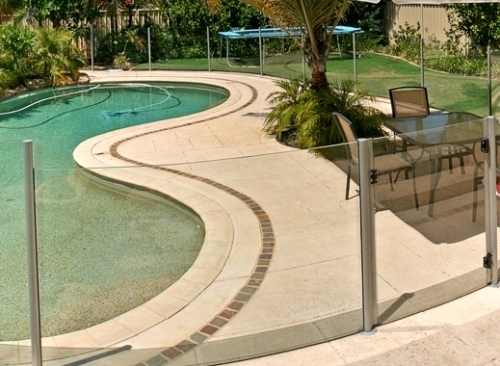 This flexibility includes seamless integration of custom shaped panels when required and handrail availability for all suites when used for balustrade installations. 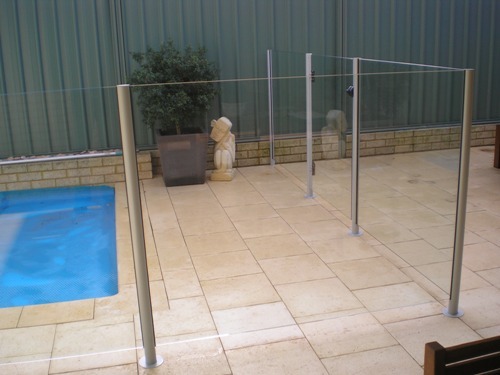 Our Semi Frameless Glass Fences feature large glass panels and longlasting, low maintenance aluminium round posts that are finished as bright anodised or coastal specification Interpon Powdercoat. 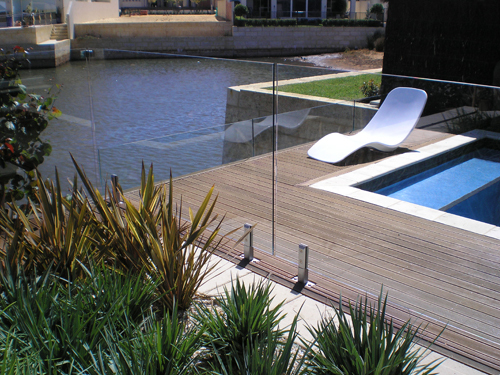 With options including a handrail for balustrade applications, flush or sunken post tops and the versatility of custom shaped panels, it is easy to see why the Lagoon Suite MkII is Glass100’s most popular Glass Fence choice. 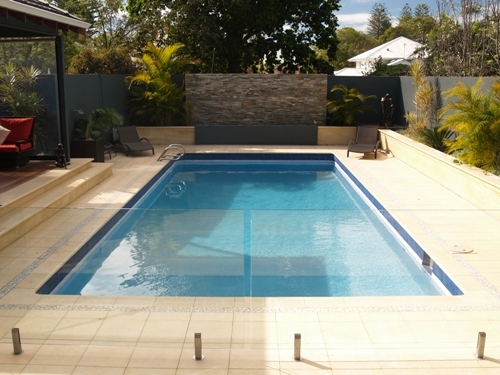 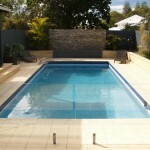 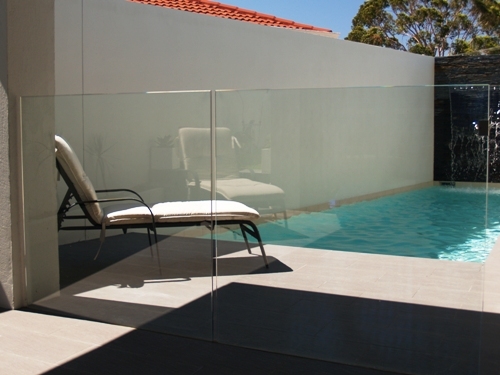 Glass100 Frameless Glass Pool Fences are available in 4 styles – The Cove Series, The DG Suite, The Avenue Suite and The Fremantle Suite:The DG Suite features longlasting aluminium mini posts that are finished in coastal specification Powdercoat. 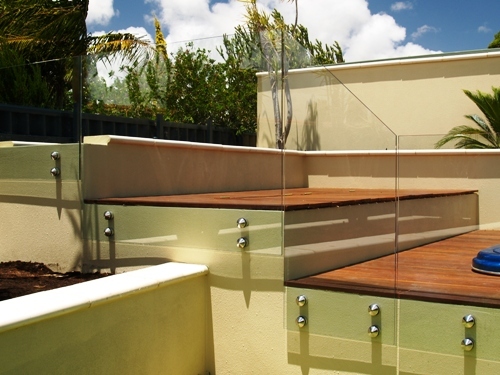 An optional handrail for balustrade applications and the versatility of an exceptionally well designed mini clamp system makes it easy to see why the DG Suite is Glass100”s most popular Frameless Glass Fence choice. 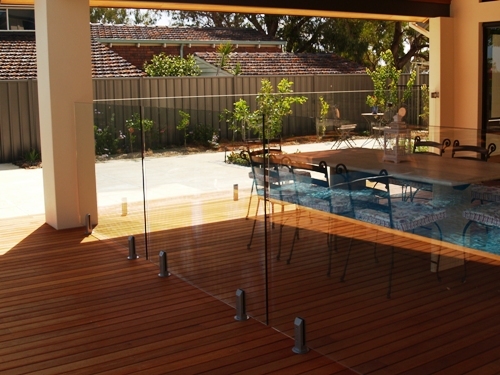 The Avenue Suite features channel mounted glass panels, with an optional handrail for balustrade applications. 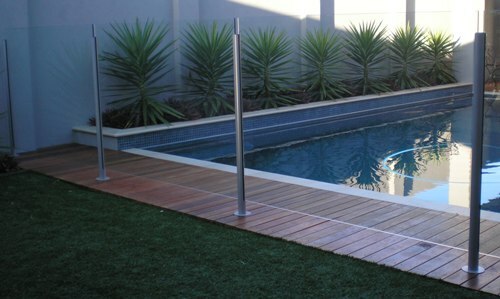 The Avenue Suite channel can be a surface mounted aluminium channel, finished in coastal specification Interpon Powdercoat, or a sub-surface formed channel. 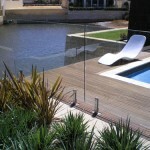 An optional handrail is available for balustrade applications. 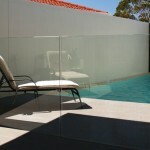 The Fremantle Suite features glass panels face mounted, parallel to their fixing substrate of wall or beam, with stainless steel anchors. 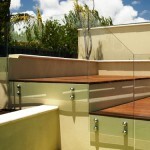 An optional handrail is available for balustrade applications. 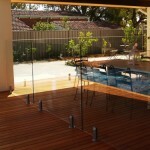 Not looking for a glass fence? 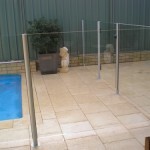 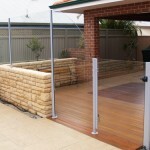 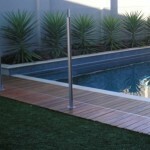 We recommend Fence Plus for colorbond fencing. 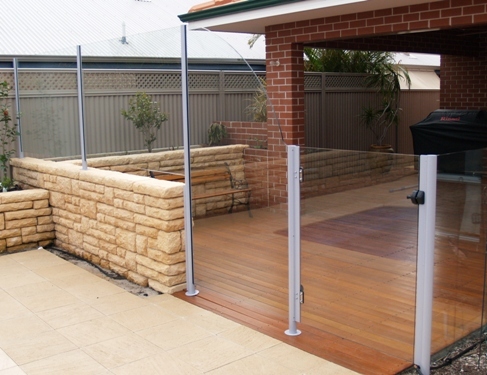 For more information or a quote on our Glass Pool Fencing, please call us on 08 6500 0022 or send us message via our quote page.